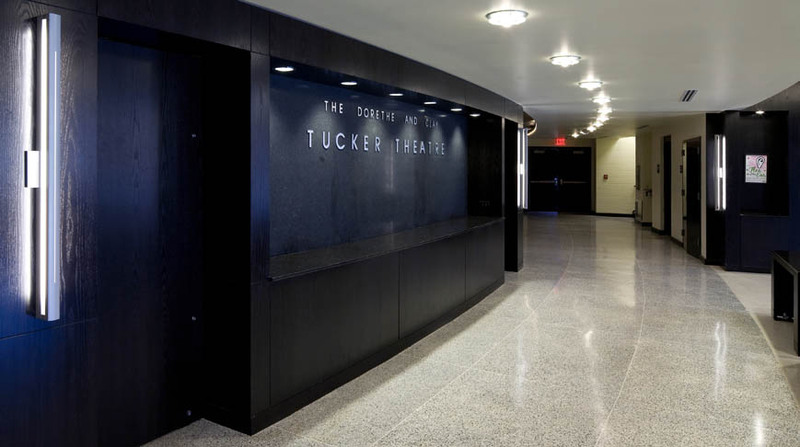 Tucker Theater is an existing performing arts facility located on campus of MTSU. 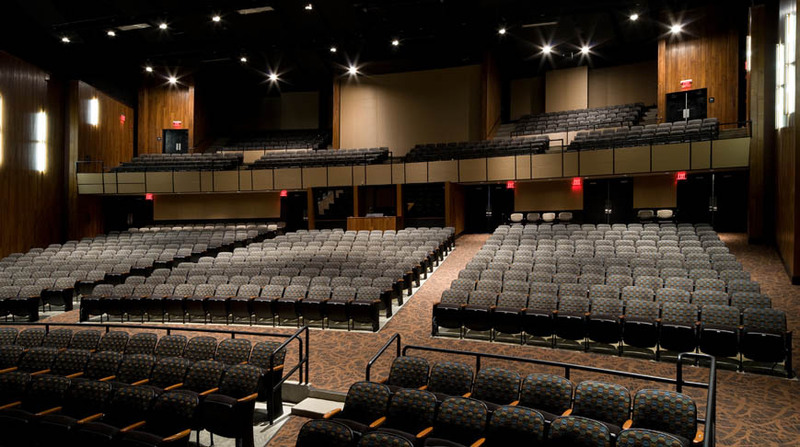 The theater, originally designed in 1962, received updates to its 700-seat theater, lobby, balcony, orchestra pit, and below stage access. 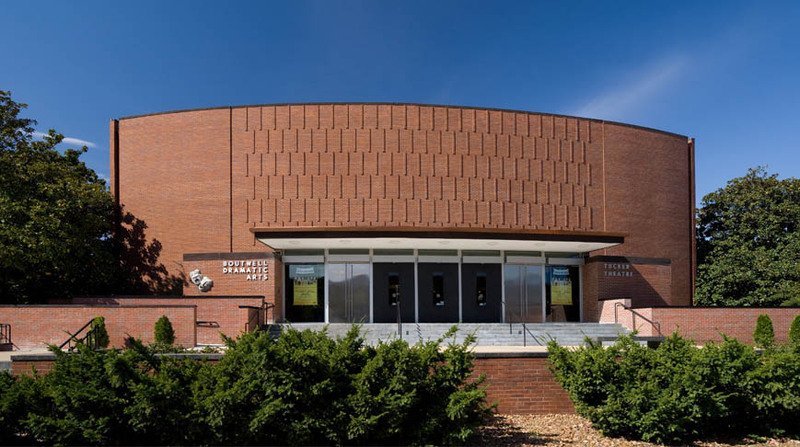 The project scope also included upgrades to all of these areas to accommodate ADA accessibility, upgrades to building safety and updated finishes and improvements to the functional aspects of spaces to better accommodate the university’s use of the building.